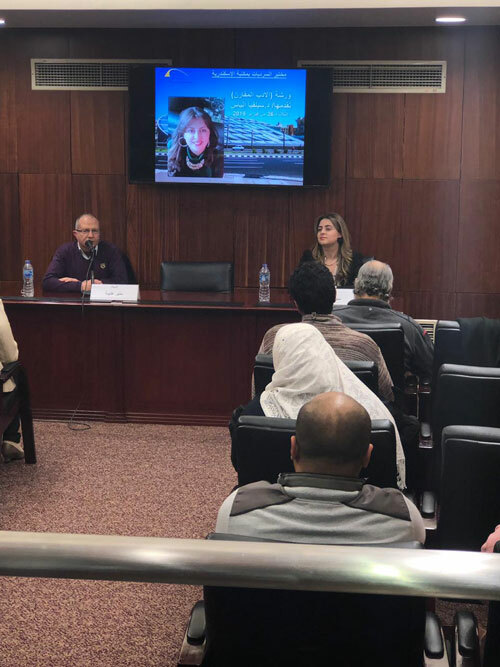 Dr. Silvia Elias, a Lecturer at the English department and the Head of the Quality Assurance Unit at the Faculty of Languages and Translation gave two workshops on “Comparative Literature Methodology”. 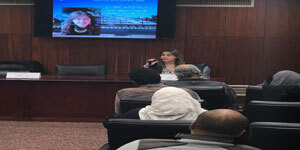 This was held on 26 February and 5 March, 2019 at Bibliotheca Alexandrina. 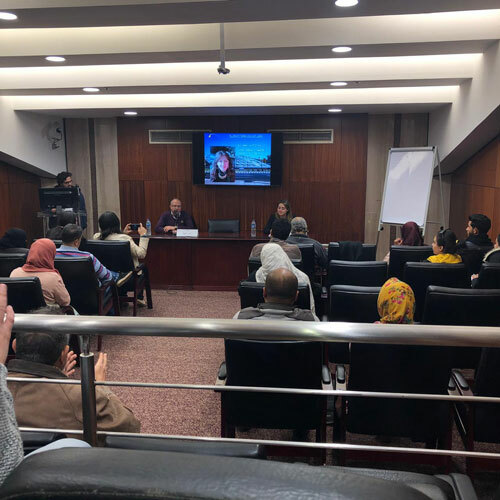 The workshop gave a synopsis of comparative literature methodology and drew a comparison between literary works of Arab writers and global ones.